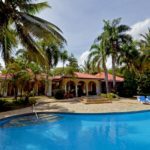 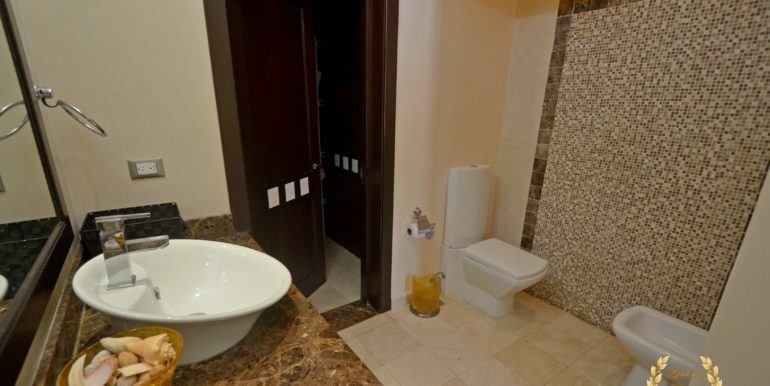 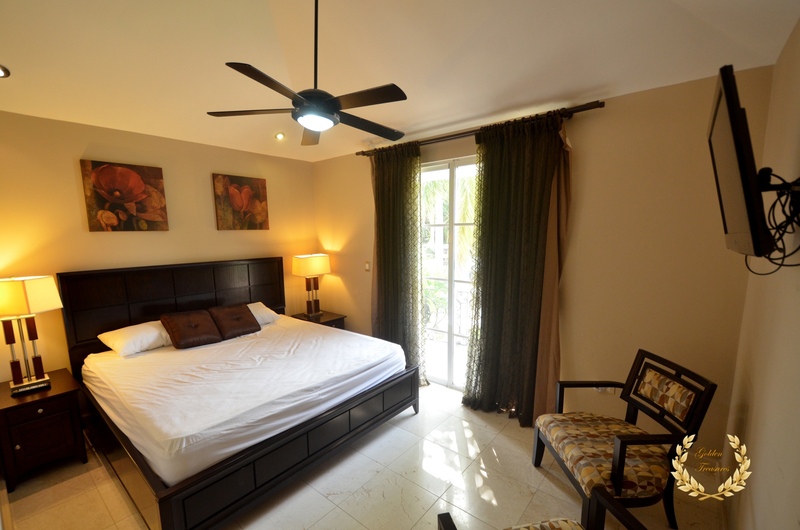 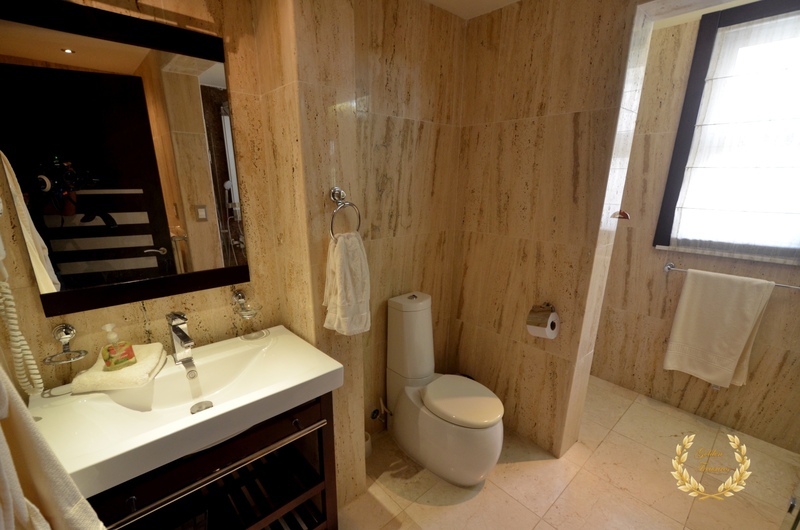 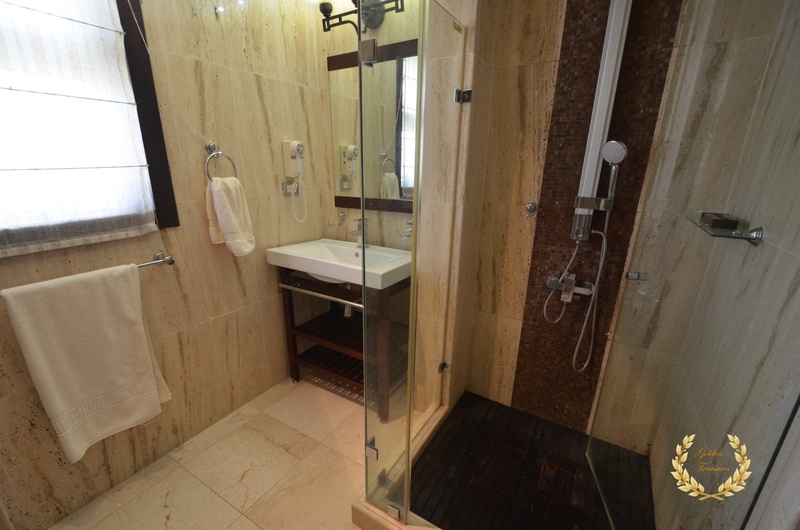 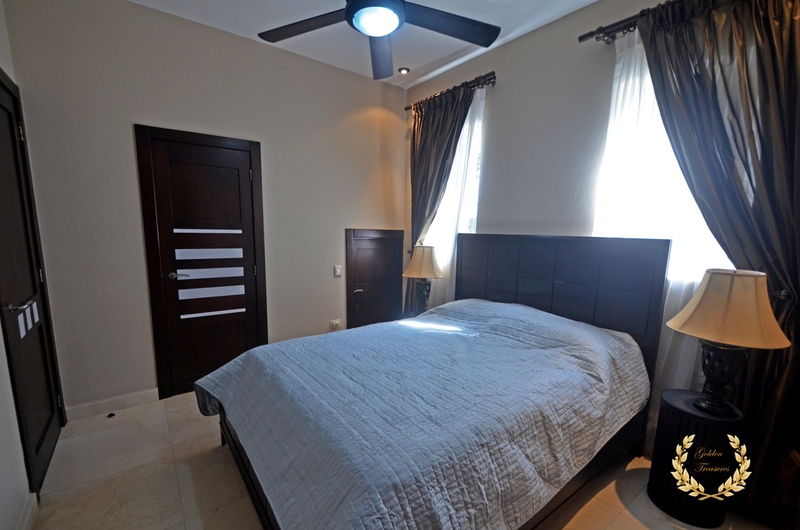 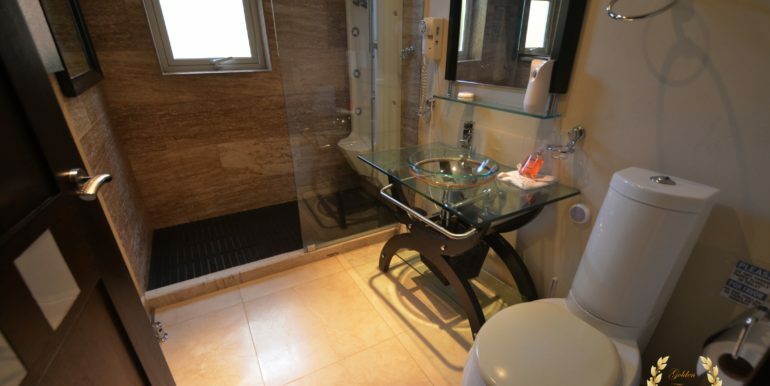 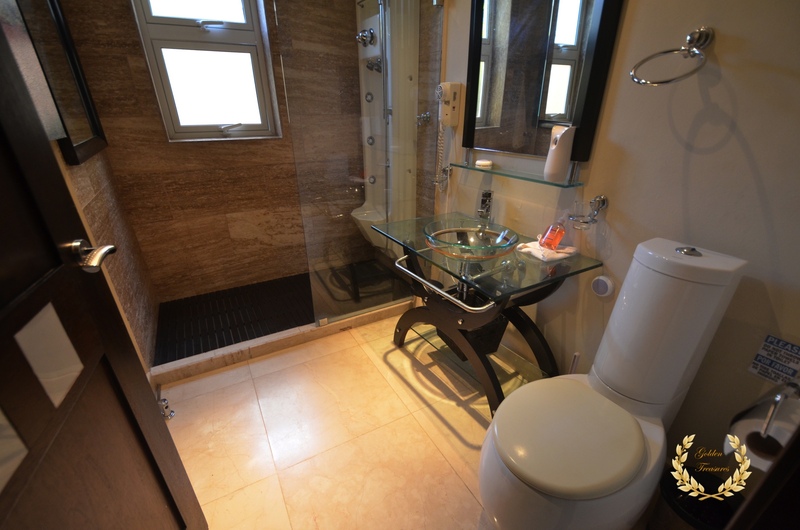 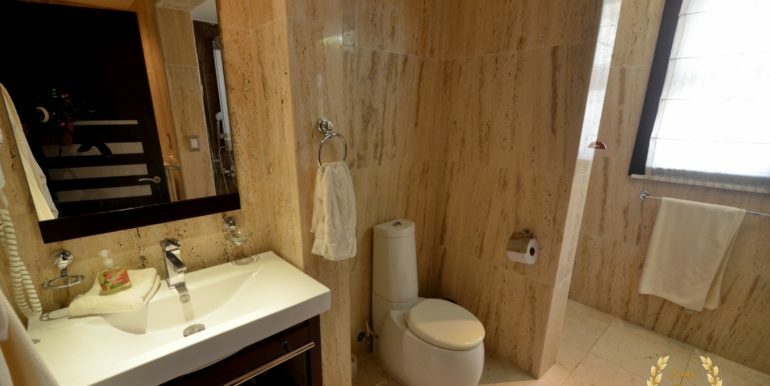 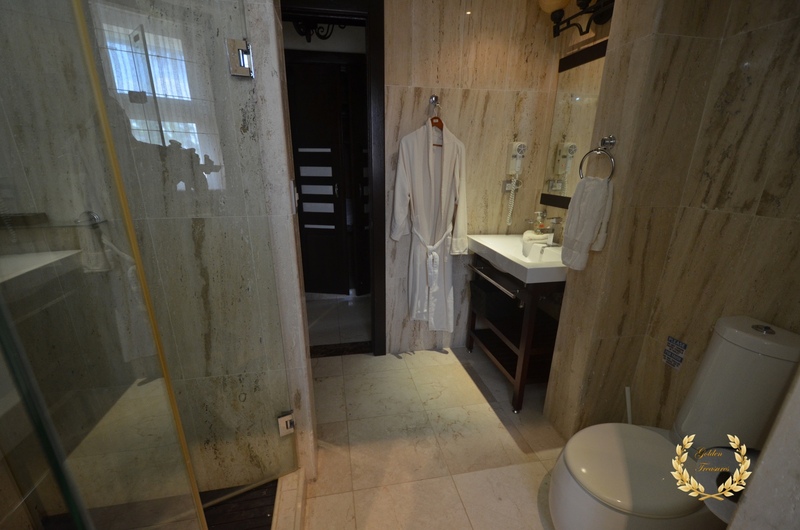 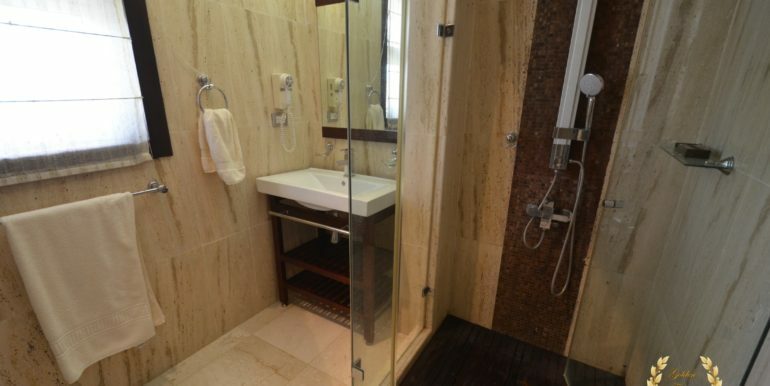 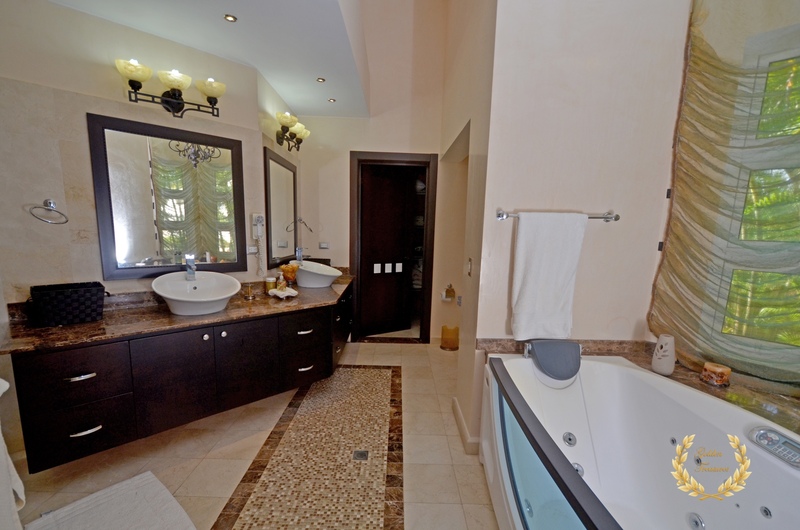 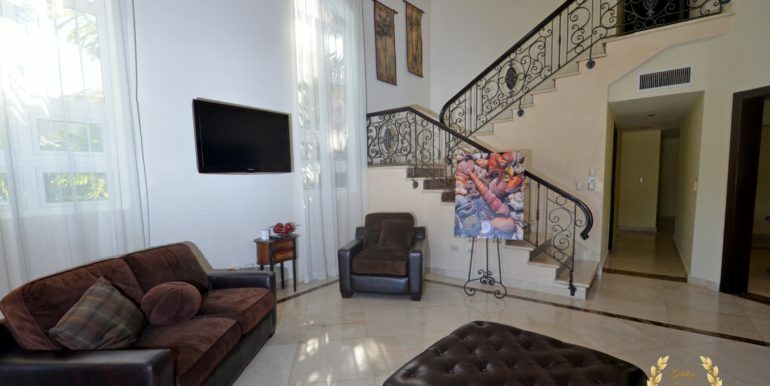 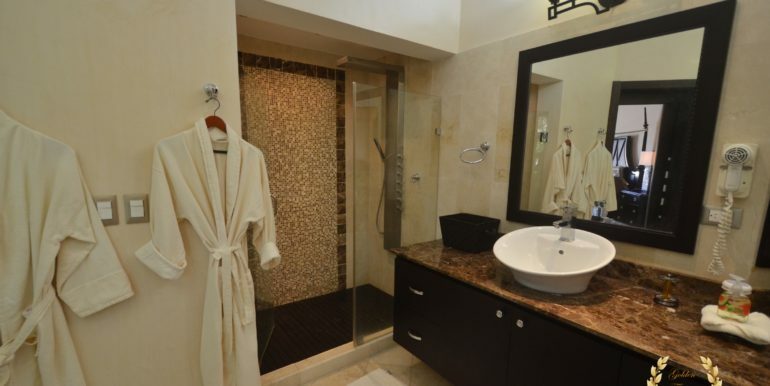 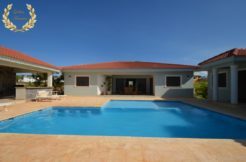 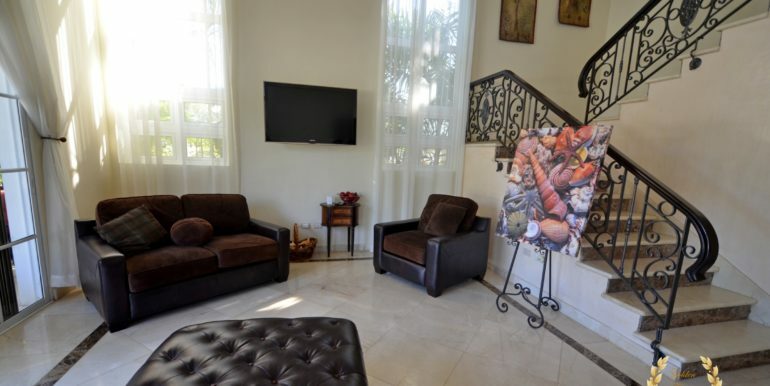 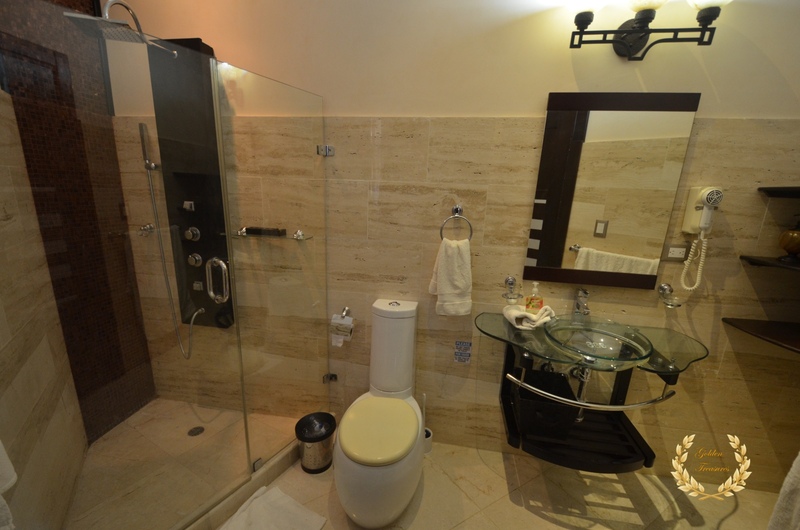 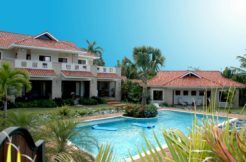 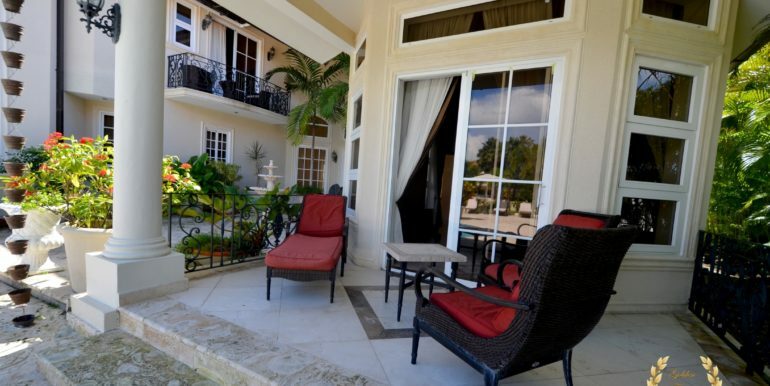 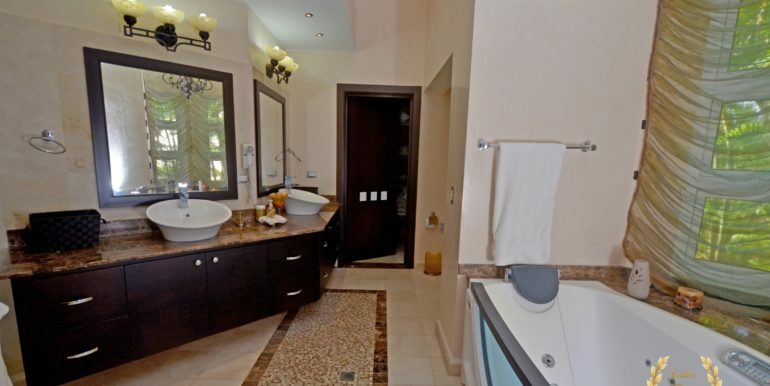 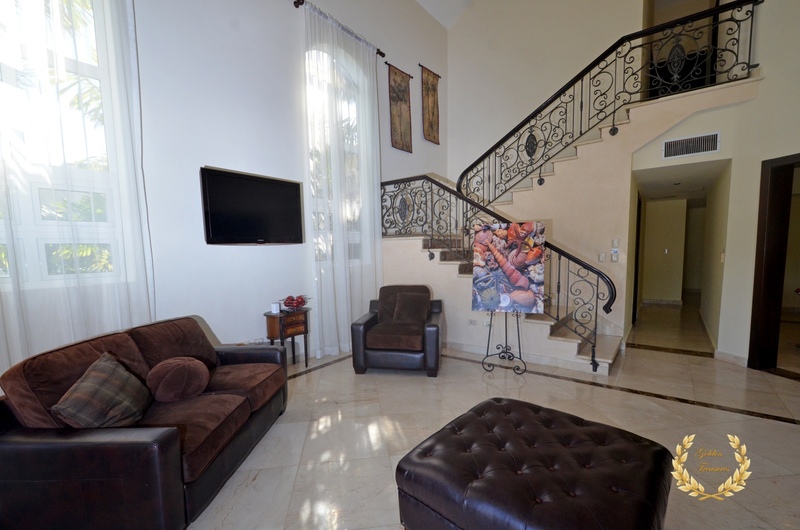 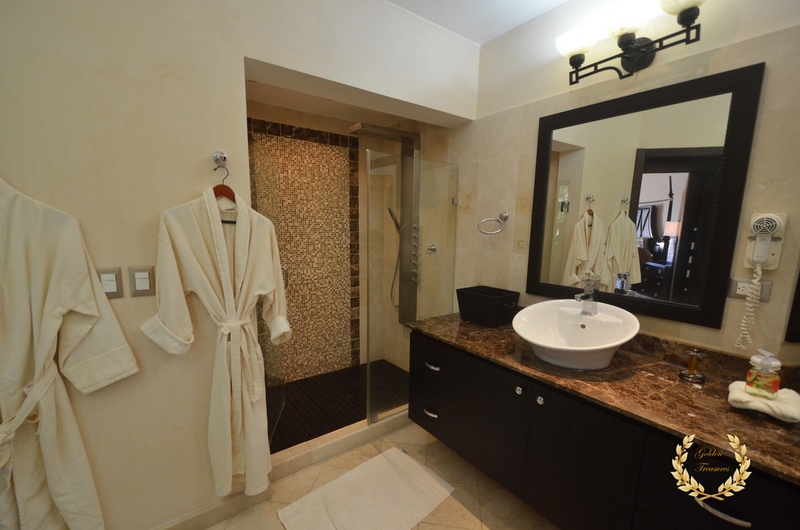 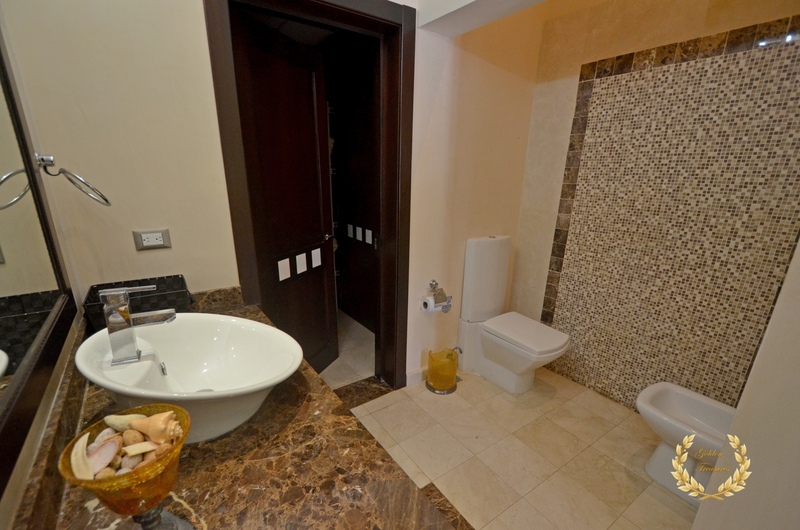 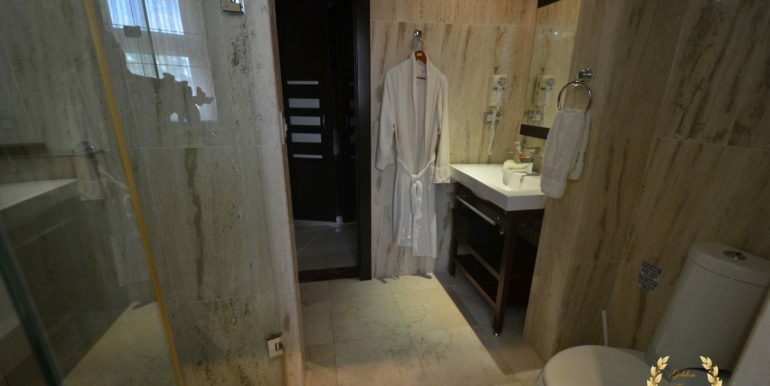 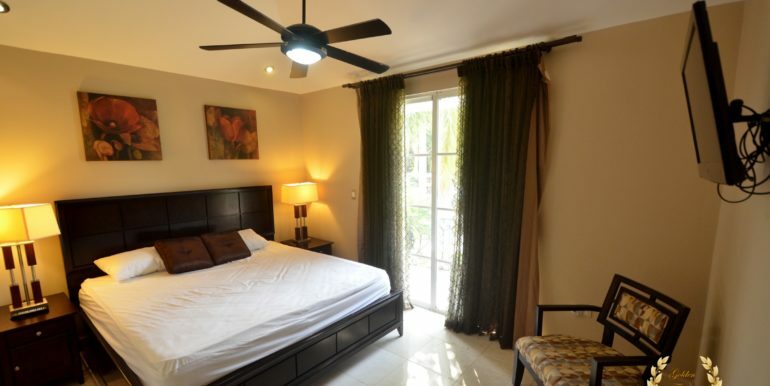 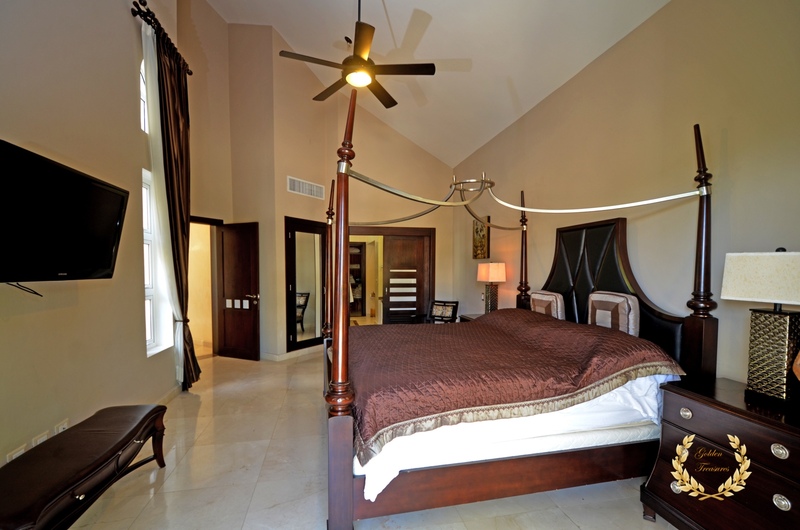 Located in one of the most prestigious gated resort communities of the North Coast of the Dominican Republic, this beautiful and elegantly appointed villa rental features 6 bedrooms with of 3 king sized beds and 3 queen sizes, a completely equipped kitchen; and a large swimming pool with Jacuzzi. 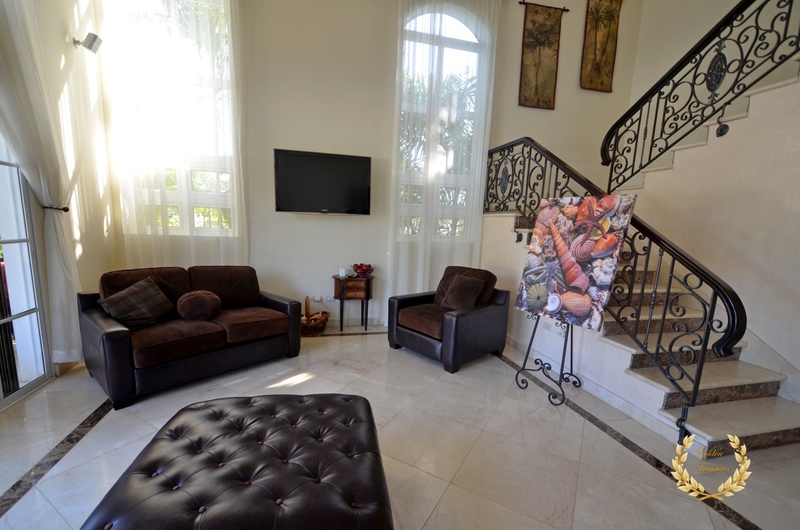 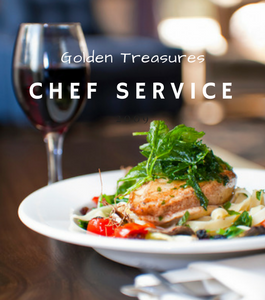 All the comforts you come to expect from a world-class rental including daily maid service and optional access to private driver and chef. 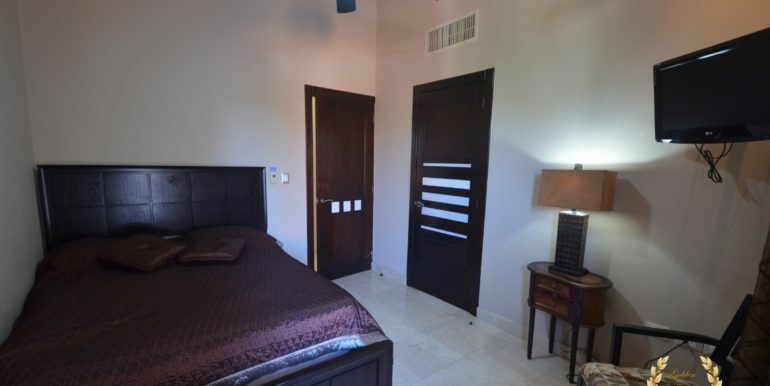 All for less than what you would normally pay for staying in multiple hotel rooms. 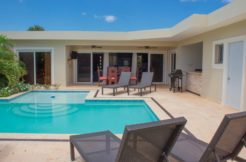 This villa has a very stylish architecture, with light tones decor that soothes and relaxes while you enjoy your favorite drink with family or friends. 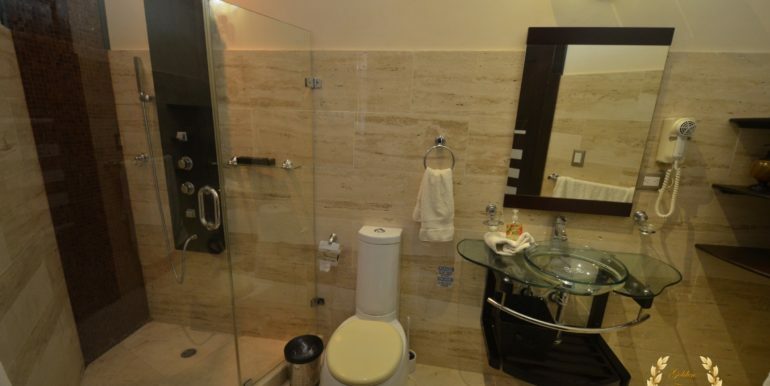 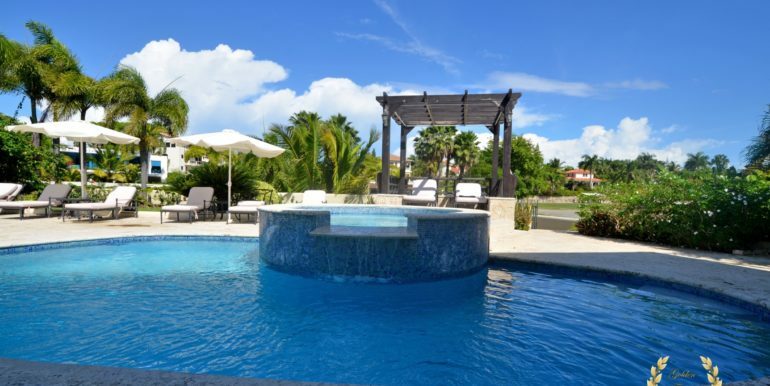 Amenities include the large swimming pool, a ten person Jacuzzi, pool deck, living room with flat screen TV, walking distance to Cofresi beach, central A/C, surround sound system, IPod hook up. 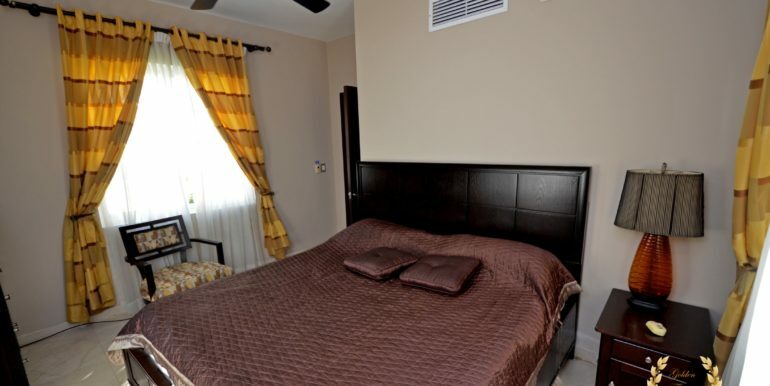 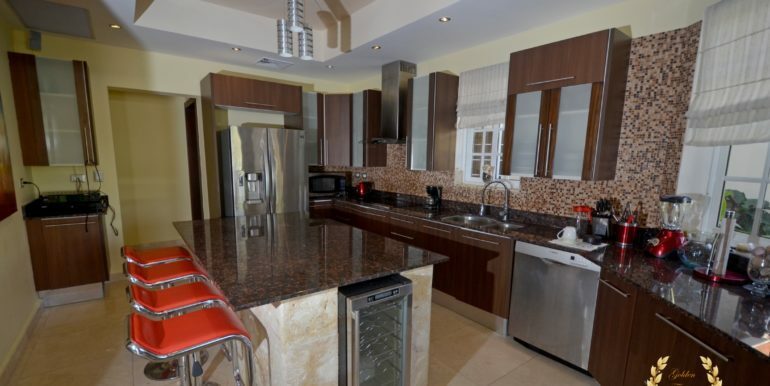 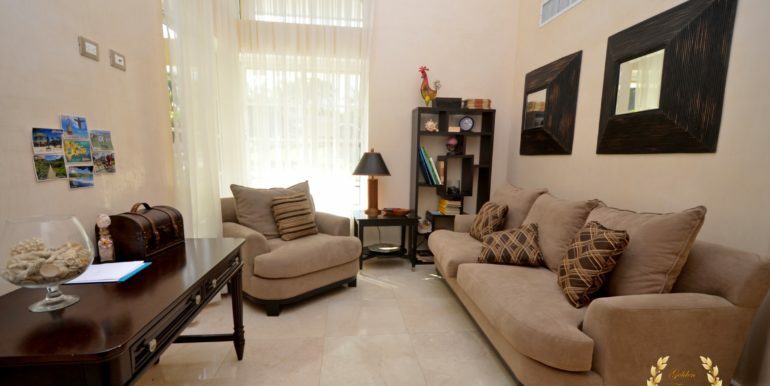 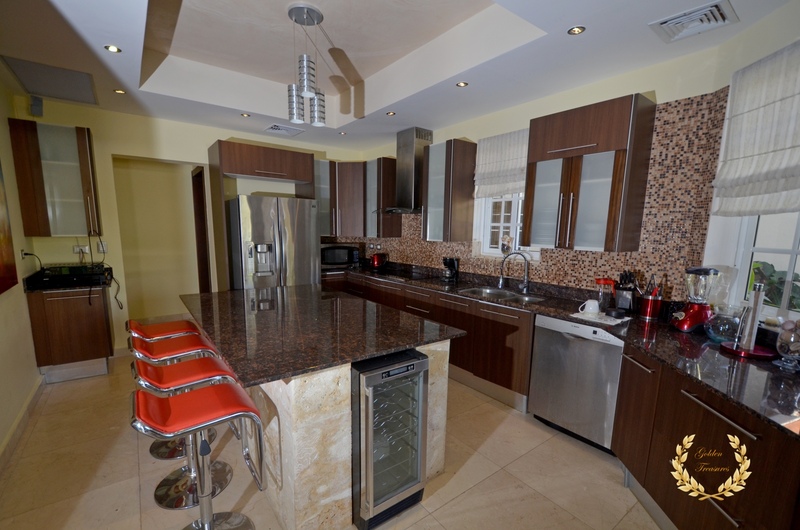 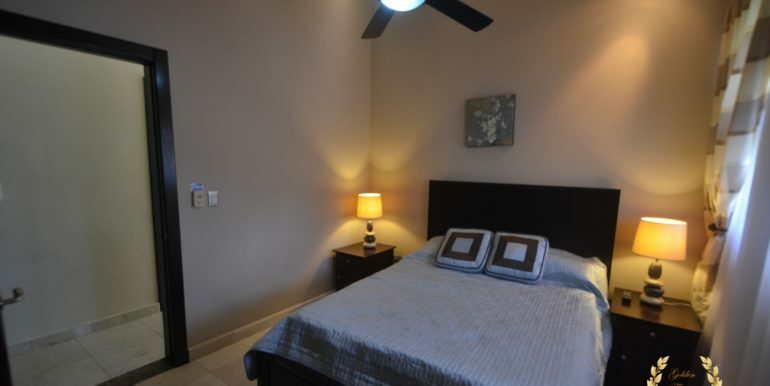 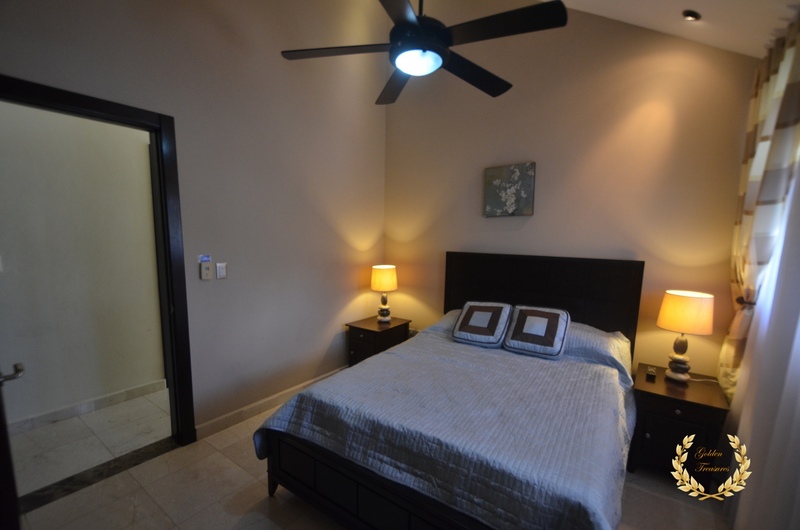 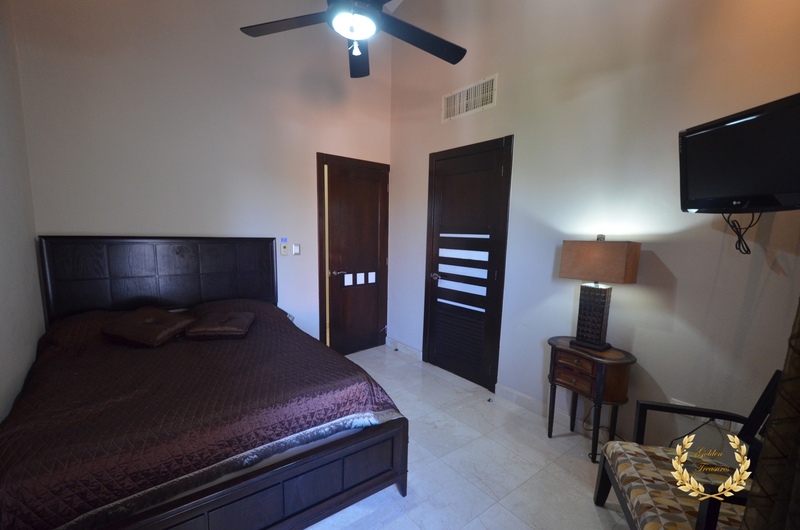 Fully equipped kitchen, lighted tennis courts, proximity to Ocean World Marine Park, Marina and Casino. 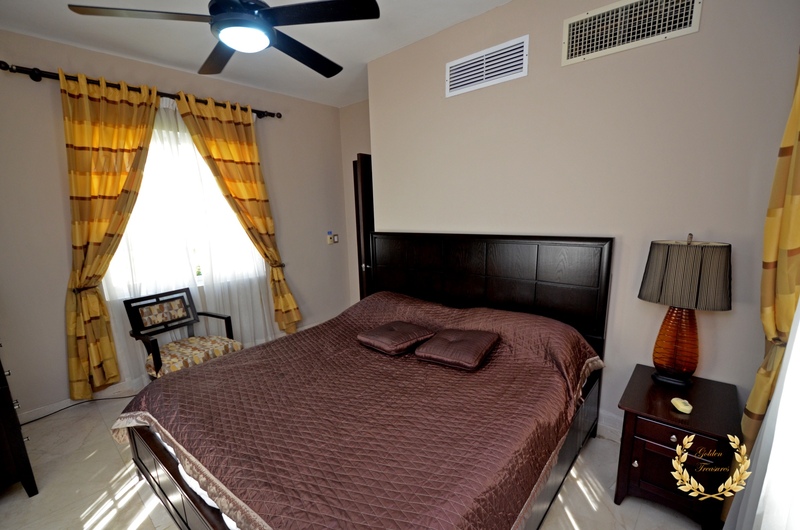 The villa has power back up generator and outside speakers with CD player. 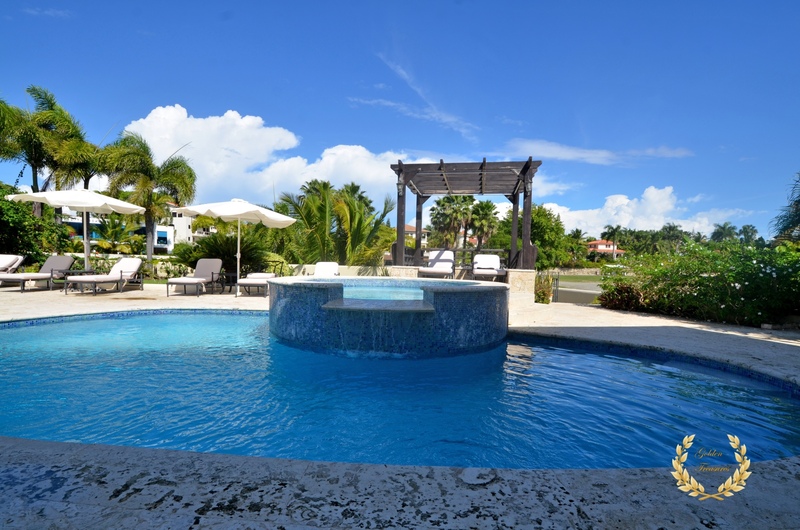 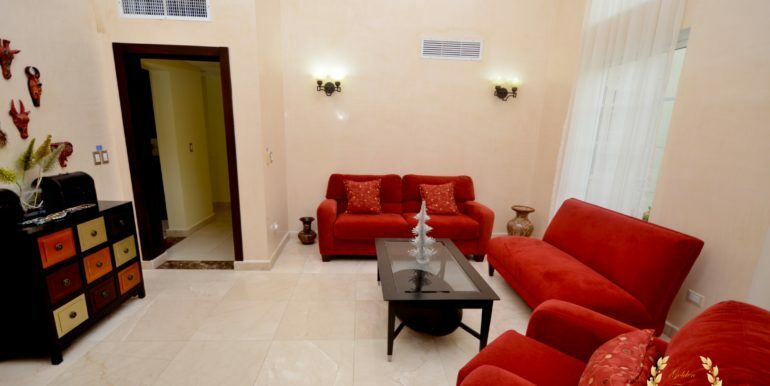 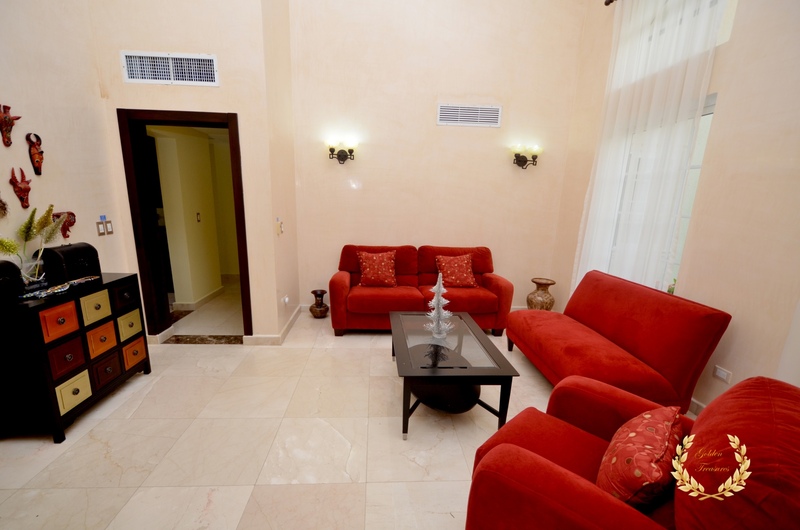 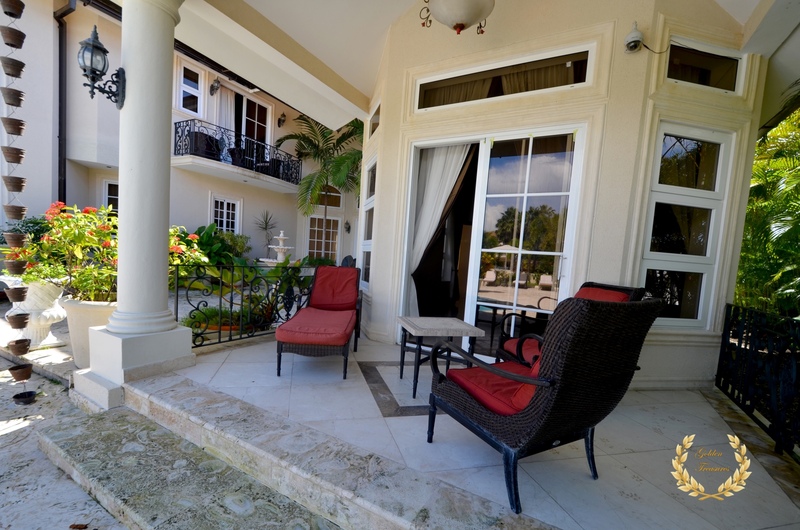 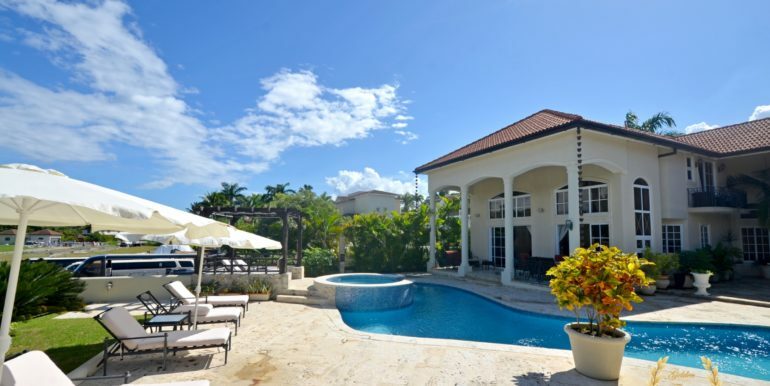 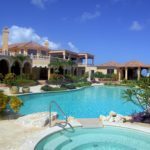 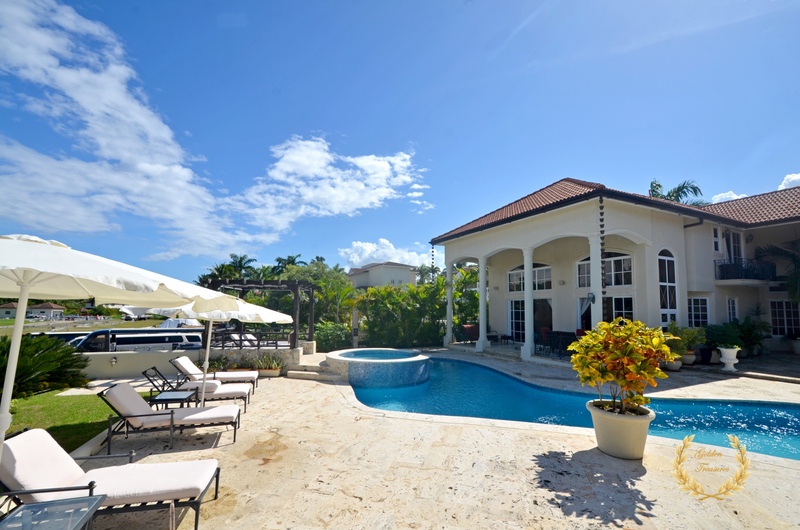 This is one of the best villas in the Cofresi beach area, with 24hrs security and concierge services through GT.